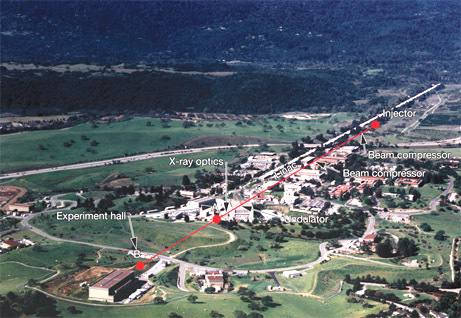 It was a sunny morning when a field trip was scheduled to the Stanford Linear Accelerator Center, better known as SLAC. Freshmen students across the board were invited to attend. The university was only a short jaunt up the highway to Palo Alto—less than an hour drive during off rush hours. The students were escorted by professors Wishbone and professor Wisenheirmer. When they arrived, they were greeted by a research associate assigned to the welcoming committee. The first thing he did was to show them a row of photo portraits of famed scientist of theoretical physics, such as Einstein and Max Planck. 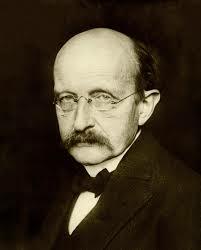 He emphasized that Planck was a German theoretical physicist who originated quantum theory, which won him the Nobel Prize in Physics in 1918. The associate then lead them to an aerial view showing the laboratory followed by an artist conception of the lab layout. The main accelerator is 2 miles long—the longest linear accelerator in the world—and has been operational since 1966, he boasted. Then he went on to explain how scientist are continuing to explore the outer most realms of space, while on the other hand they’re also looking into the deepest realms of inner space—uncovering mysteries of subatomic particles to the structure of matter. As the buses pulled off, professor Wishbone seemed to still pout about the entire experience. In the mean time, some of the students tried not to show their attempts to hold in their inner ridicule of how foolish the professor came across. 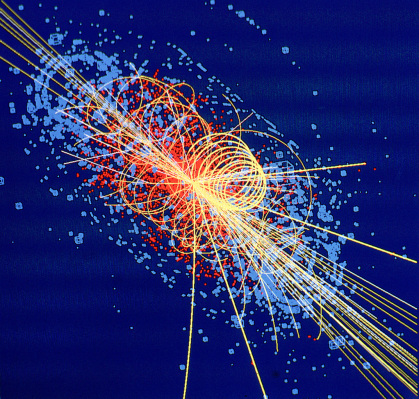 This entry was posted in Uncategorized and tagged God Particle, higgs boson, LHC, Max Planck, SLAC, theoretical physics.